Air Tanks Rs 55,000/1 Nos. 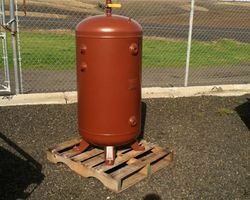 Air Compressor Tanks Rs 45,000/1 Nos. 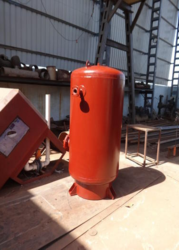 Our valuable clients can avail from us a premium quality range of Mounted Vertical Tank that is highly demand in various industries.